Star Trek Comes Down To Earth, Literally. 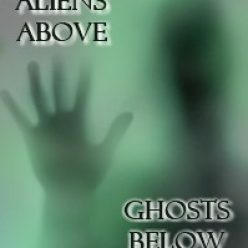 In my new book, Aliens Above, Ghosts Below: Explorations of the Unknown there are definitive interrelationships discussed demonstrating how unraveling the secrets of paranormal phenomena will inevitably lead to : potentially unlimited energy not involving coal, nuclear, petrochemicals or hydroelectric, etc. This new type of endothermic energy, called Zero Point Energy (ZPE), is at to the root of most, if not all, of paranormal phenomena, ranging from remote viewing to psychokinesis and everything in between. In fact, ZPE may eventually help us understand how we can sense information from the past, the future, at-a-distance, and even to diagnose people. ZPE can be tapped, not generated, by reactors (similar to what was cleverly depicted in Iron Man), that could power our entire planet without the production of heat or pollution. Imagine traveling anywhere on earth in under an hour without consuming fossil fuels or feeling any sensation of acceleration due to g-loading? ZPE will allow us to develop Star Trek’s warp drive field engines that can take us deep into interstellar space in real time, without the consumption of chemical propellants. The real question is, will anyone stop, listen and learn as to what’s really going on around us as to how we interact with our environment to unconsciously tap into ZPE in order to experience paranormal (PSI) phenomena? What’s being depicted on the alleged paranormal reality shows has absolutely nothing to do with what’s really going on out there. These shows are mindless, misinformative, juvenile entertainment at their worst and they teach us how to remain ignorant of what is really out there and how such knowledge can improve us as a species. How would you like a black box in your car in place of its gasoline engine that tapped ZPE to drive electric motors or turbines in place of your internal combustion engine? However, this is not free energy, as someone must design, build, market and distribute such technology. However, this transition is but a small price to pay as we will no longer be dependent upon other parts of the world to drive and sustain our culture. We are literally looking a gift ghost in the mouth here. Check out my book and hopefully some of you much younger than I can pick up this mantle and carry it forward into the future to improve the human condition. 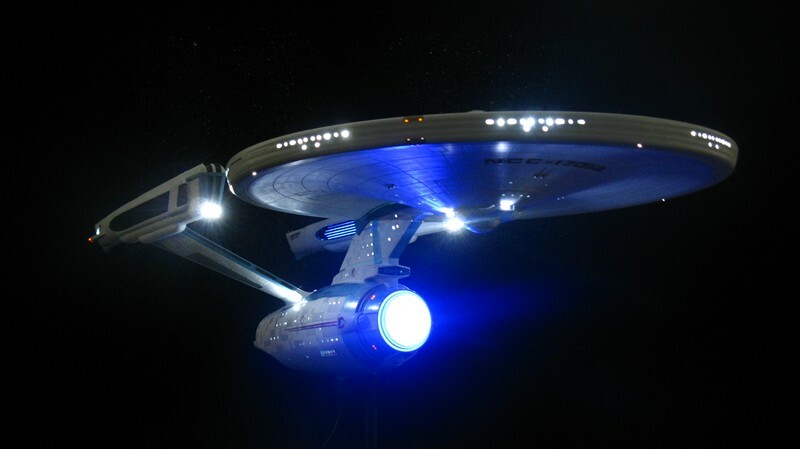 Posted on February 2, 2011 May 21, 2012 Author Dr. Barry TaffLeave a comment on Star Trek Comes Down To Earth, Literally.